0.42 MB, 1920x1080px, 6.1 secs. 4.27 MB, 1920x1080px, 6 secs. 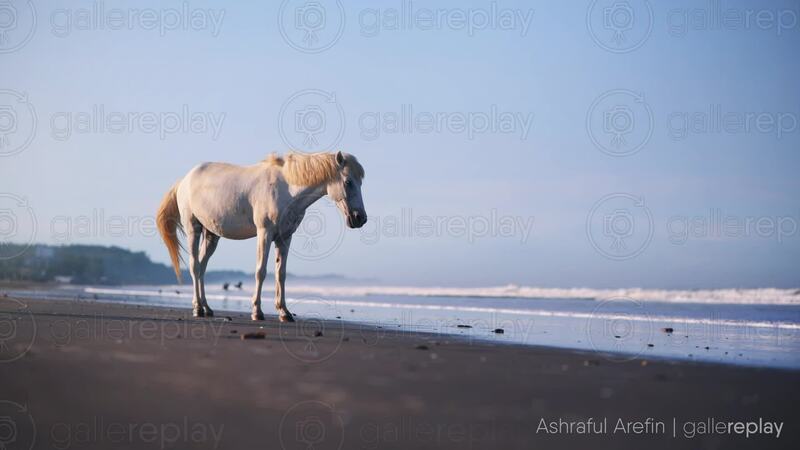 A white horse is standing on a beach by the seashore swishing its tail side to side.